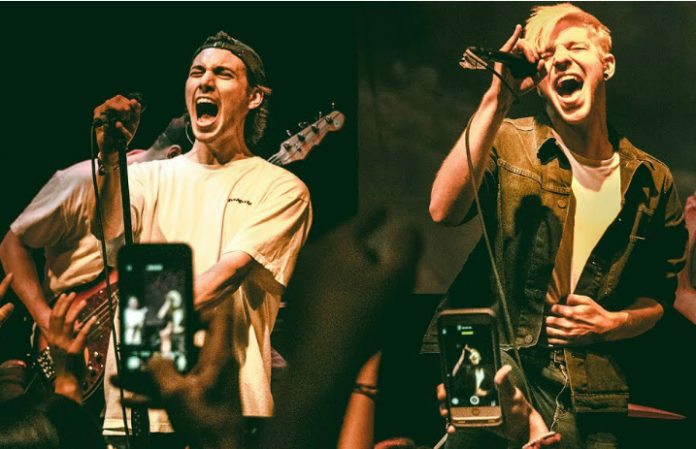 Grayscale recently wrapped up their U.S. tour with As It Is, and they've released a live music video that makes us wish we could have been a part of the fun. Check out their new music video for “Come Undone,” featuring As It Is’ Patty Walters, below! Grayscale released their new record, Adornment, last month. Not only have we been jamming the record, but you voted it as one of the best albums of 2017 so far! And the band don’t have any plans to slow down anytime soon—they’ll be headed out on tour with Four Year Strong on their second U.S. leg of the Rise Or Die Trying US tour alongside Seaway and Life Lessons. Check out the full list of cities and dates for their fall tour below! Philadelphia-natives Grayscale formed back in 2011 when the members were only in high school. 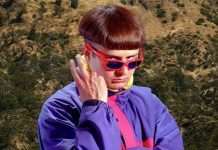 What are your thoughts on Grayscale’s new video? Let us know in the comments below!